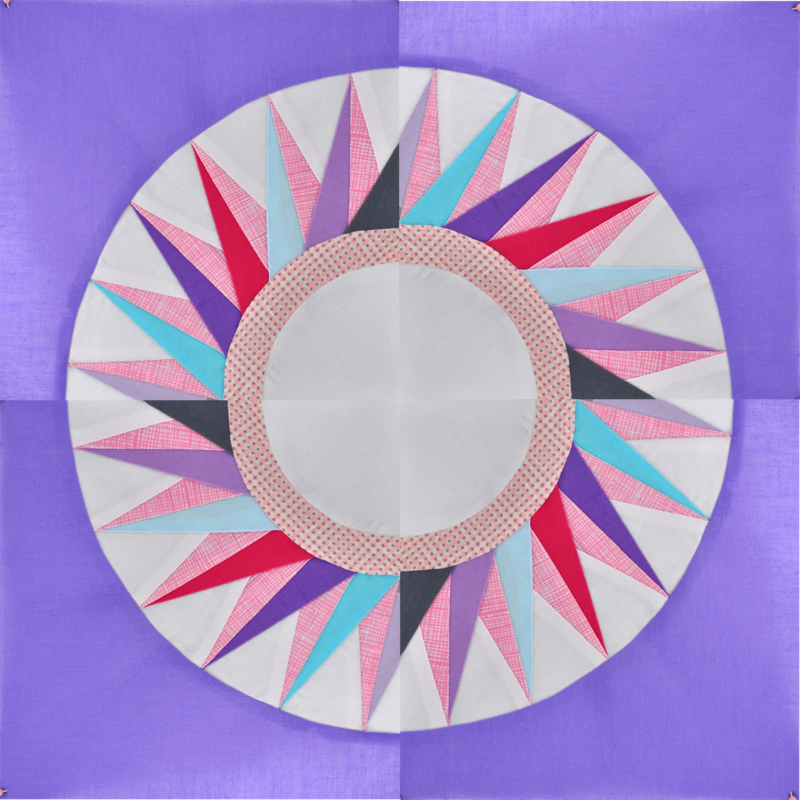 Here is the tenth week's installment for the New York Beauty Quilt Along project! The tenth block in the series, Block 9, is being done by Lindsay Conner of Lindsay Sews. 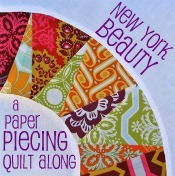 More on this installment by Lindsay: "This is my New York Beauty tutorial and the final stop on the quilt along! I am going to teach you how to make Block 9, so let's get started." Take a look at the article and find step-by-step instructions on how to piece the block together. Did you miss some stops along the way? Click the button below for links to each of the tutorials. 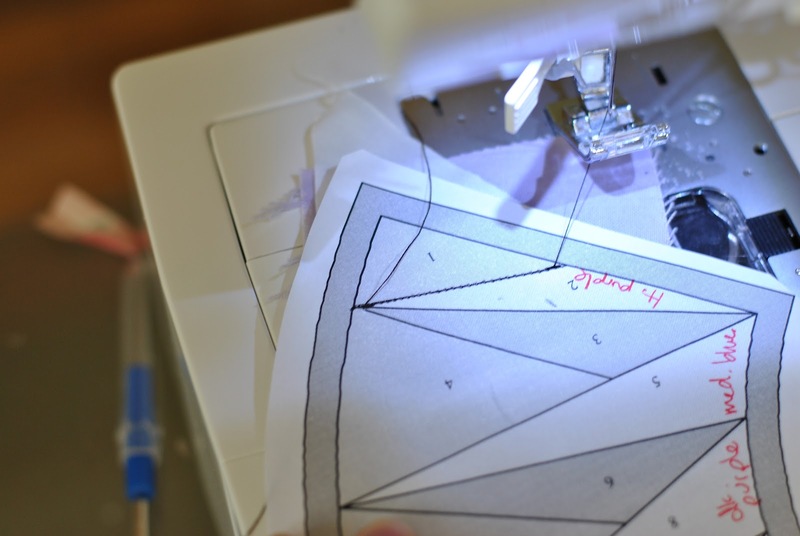 "Hi, I'm Lindsay Conner, an editor, writer and crafter based in Indianapolis. I’ve been crafting for as long as I can remember. 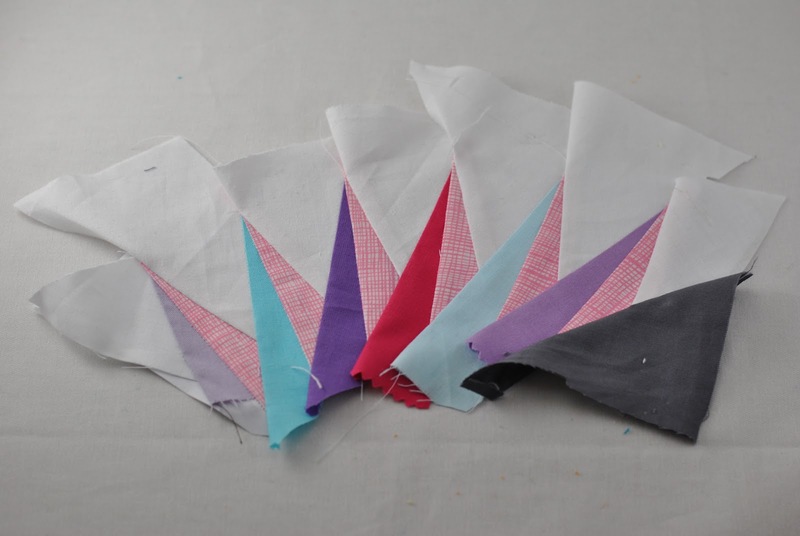 As a kid, I saved my dollar bills for trips with my mom to Jo-Ann Fabrics, where I’d find new floss for friendship bracelets or mini cross-stitch kits."